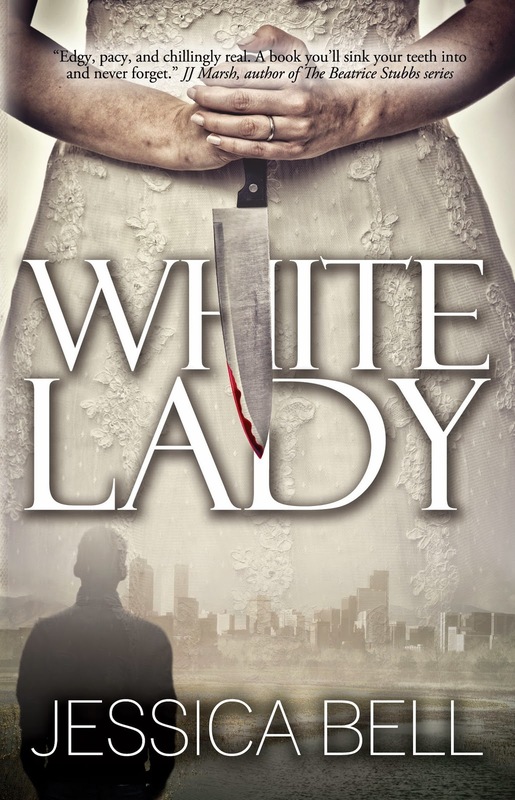 I read Bish Denham's latest book and completely enjoyed it! 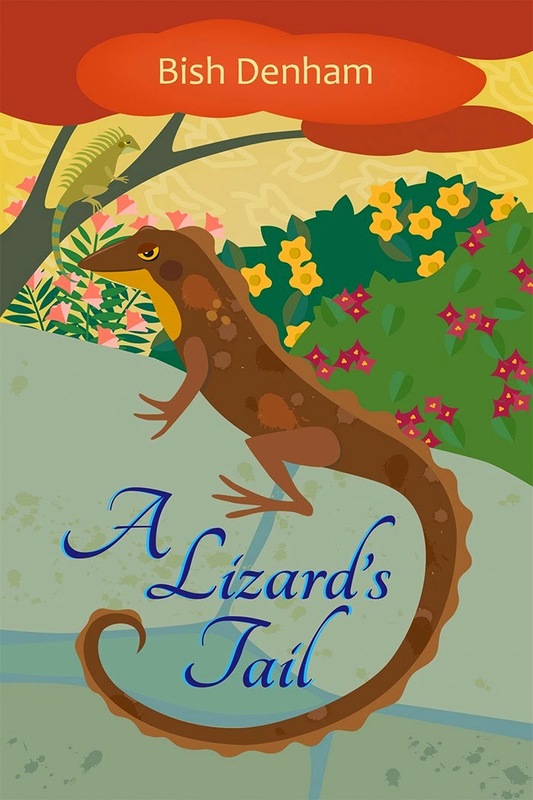 A Lizard’s Tail is a charming story and told much like a fable. It reminded me of Watership Down and the stories the rabbits told of Prince El-ahrairah. Marvin’s adventure changes him and introduces him to many new friends. The story is about cooperation and friendship. It’s also about preconceived notions, vanity, and expanding one’s knowledge. The characters are charming. I loved both El Grekko and the Great Old Iguana. This would be not only a wonderful book to read to your kids, but one you would enjoy reading, too! 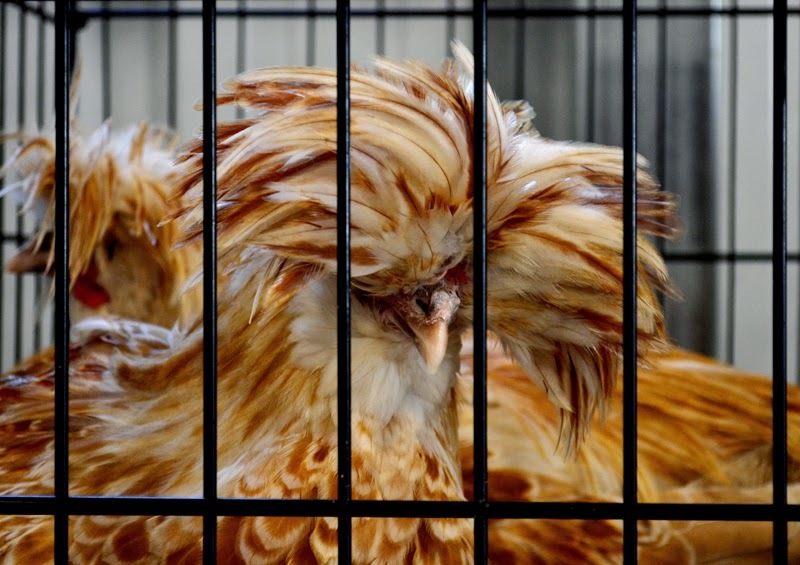 From the moment he hatches, Marvin P. Tinkleberry knows he is destined for greatness. For one, he has a marvelous, well-groomed tail. For another he can puff out his throat pouch in the most spectacular way. Maybe the other lizards in his colony don't take him seriously, but he knows the truth. It lives in the marrow of his bones; he's going to be a hero. Bish Denham was raised in the U. S. Virgin Islands. Her mother's side of the family has lived in the Caribbean for over one hundred years and she still has plenty of family there whom she visits regularly. She says, "Growing up in the islands was like living inside a history book. Columbus named the islands, Sir Francis Drake sailed through the area, and Alexander Hamilton was raised on St. Croix. Then there were the pirates who plied the waters. Life for me was magical, and through my writing I hope to pass on some of that magic." Bish has known many lizards in her life. Marvin and Leeza are based on two that lived in her bedroom. She is the author of Anansi and Company: Retold Jamaican Folk Tales which you can find on Amazon.com. 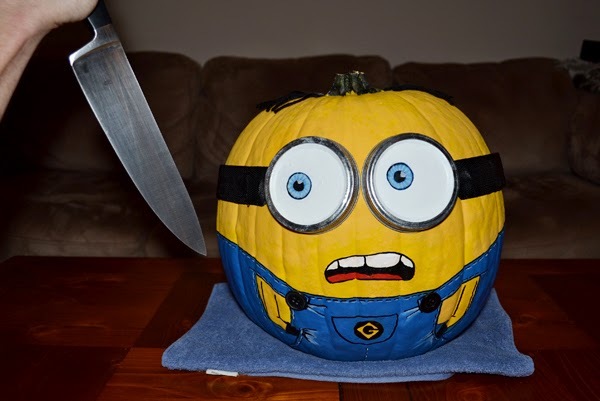 I started this series on Facebook - Things That Scare Fat Gary. My husband came up with the idea and we had fun taking the photos. I thought I would share one of them with you. I had the privilege of trying out some of the recipes in Holly’s cookbook, The ABC’s of Beverages. We had a fun time trying to decide which book I would feature since I’m both a vegan and I don’t eat chocolate. But this book had many drinks I could try and I have two to share today. I love apple cider and including caramel complimented the flavor. What really made it was the vanilla - yum! 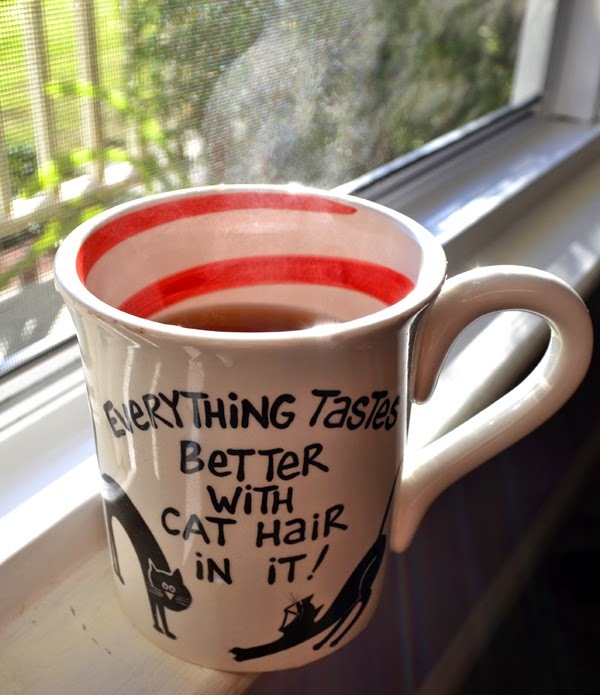 And I really wanted the picture to capture the delicious curls of steam. Heat all the ingredients in a saucepan over medium heat, stirring occasionally, until apple cider is hot. Serves 1. 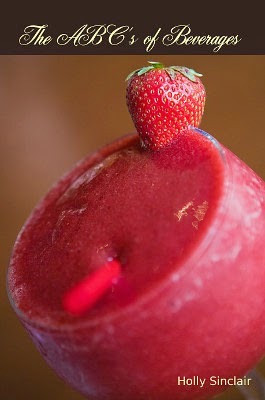 We are always making smoothies in the blender. This one was a perfect fit and delicious. I promise, this Jungle Juice will not give you a hangover! 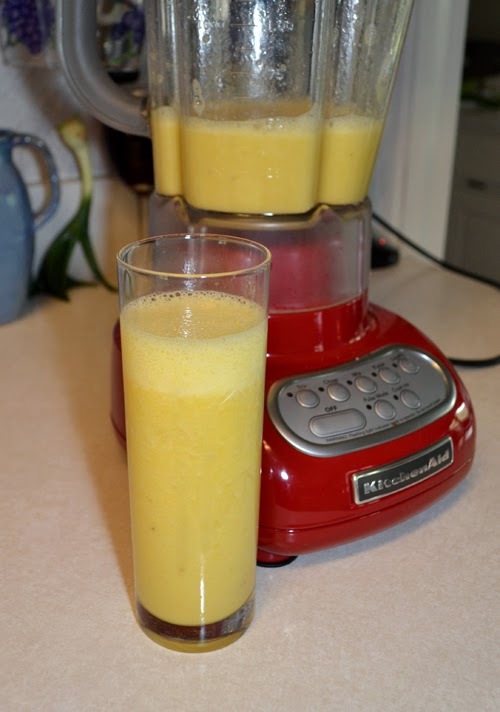 Blend all the ingredients in a blender until smooth. Serves 1. This book contains 78 of the best beverage recipes. Included are classics (like Hot Caramel Apple Cider), favorites (like Tiramisu), and my own creations (like Ultraviolet Smoothie). Holly Sinclair, who goes by Southpaw on the Interwebs, finds cooking cathartic. The recipes she's created and collected grew into cookbooks. Holly's trying her hand at fiction and food seems to creep into most of her books. You can join in the fun by signing up for the End of Tour Foodie Blog Hop! Talk about a fond food memory, describe your disasters in the kitchen, post your favorite recipe or pictures of food, or do anything food related. Sign up here. 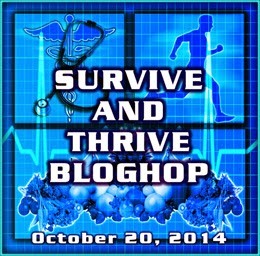 Today I am co-hosting the Survive and Thrive Bloghop. This won’t surprise those who know me, but roller coasters are high on my bucket list. I want to ride every steel coaster in the world. (Sorry, wood coasters are too rough for me now.) 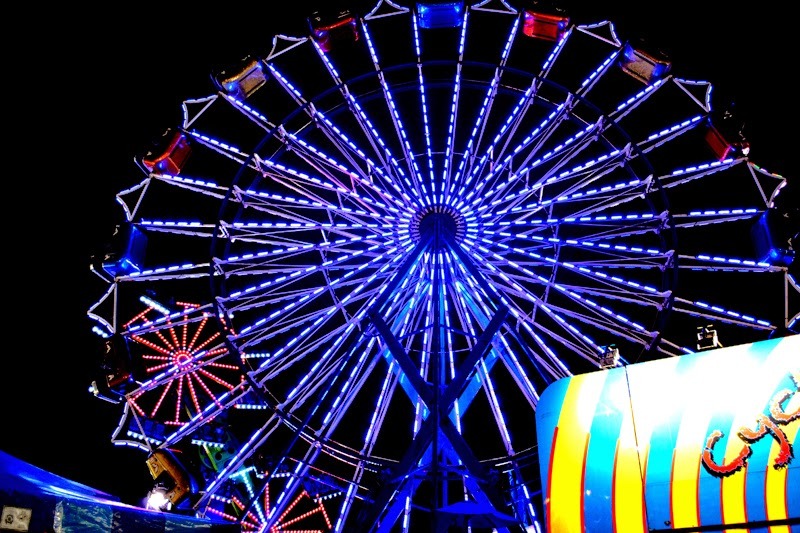 I want to ride the longest steel coaster, the 300 ft. tall Steel Dragon 2000 in Japan and the Anton Schwarzkopf designed Olympia Looping in Germany, the largest portable coaster in the world. And ever since I saw a video of the ride, my dream coaster has been the Dragon Khan. 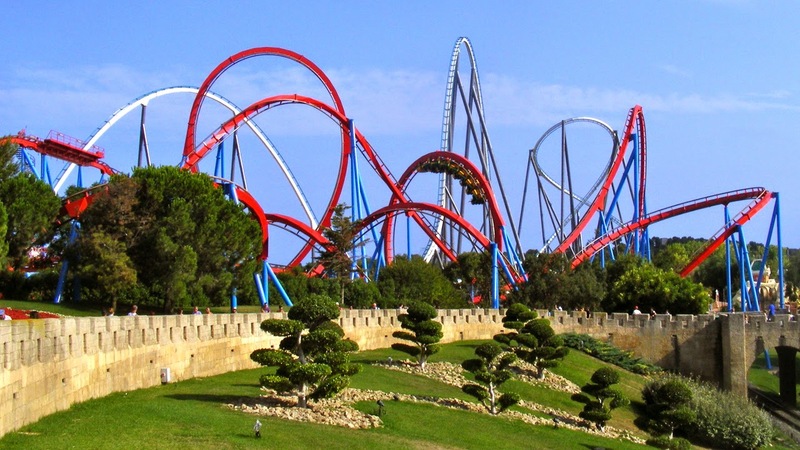 Located at Port Adventura in Spain, the Dragon Khan is a B&M (Bolliger & Mabillard) design. It’s not the fastest - only 65mph. It’s not the highest - only 148ft - or the longest - 4165ft. 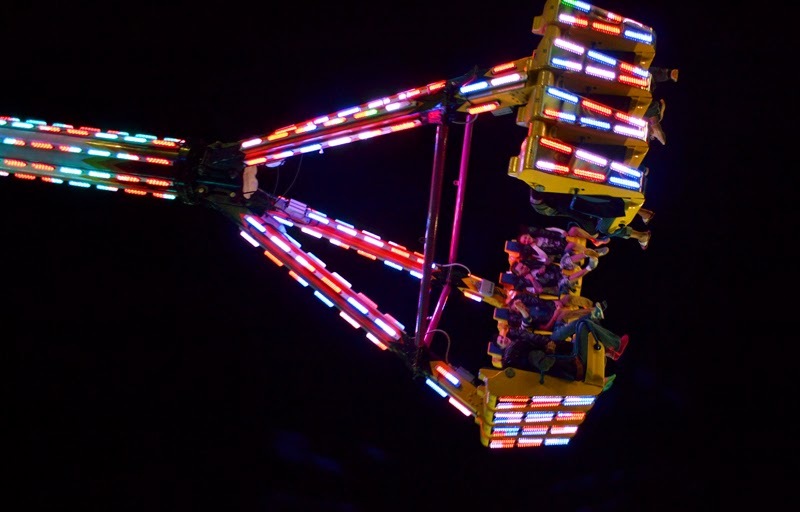 But it does have eight beautiful loops, which makes it the perfect design for an exhilarating and fun ride! Hosted by Stephen Tremp, Alex J Cavanaugh, Michael Di Gesu, and L Diane Wolfe. 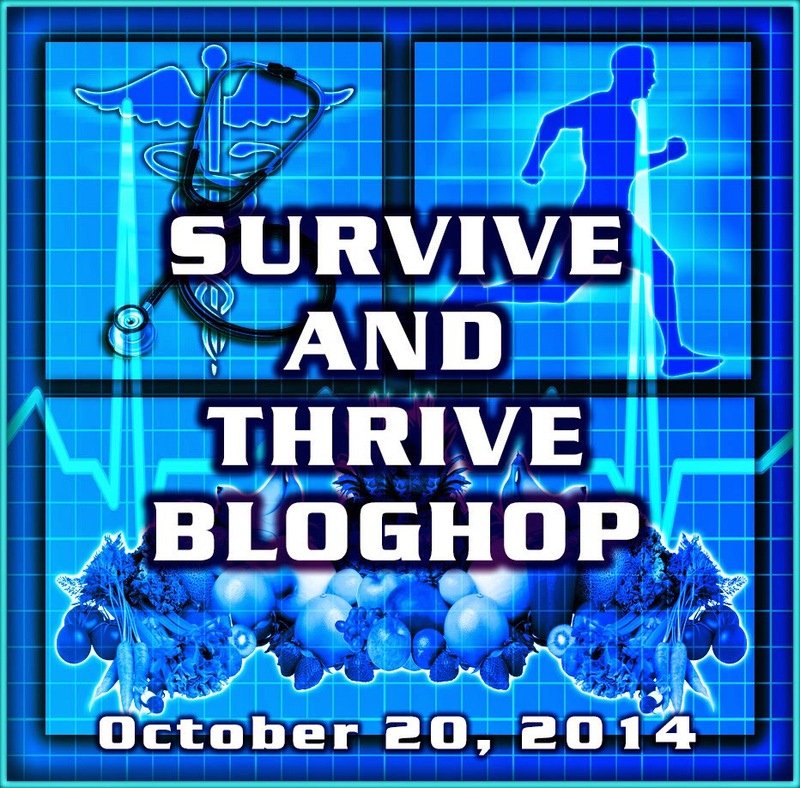 The Survive and Thrive Bloghop is meant to bring awareness of disease prevention and early detection regarding medical conditions that may be averted or treated if caught in the early stages. Our desire is to motivate people to go in for early screening, and if a condition is caught early and treated, then our world just became a little better place to live. The timing of this blogfest was fortuitous. Over the past 2 months, I’ve undergone all sorts of procedures and tests, with the threat of 2 different surgeries, one of which was even scheduled. I am happy to say, not only did I avoid the surgeries, but there is no sign of cancer. God is good! Women, get your yearly checkup and talk to your doctor. Be sure. What are your suggestions to survive and thrive? What do you think? Which one is true? Write your guess in the comments, along with your email address. Comments will close in 48 hours. If no-one guesses correctly within in 48 hours, comments will stay open until someone does. Want more chances to win? You have until October 31 to visit all the blogs where Jessica will share a different set of true and false statements on each one. Remember, each blog is open to comments for 48 hours only from the time of posting. If you win, you will be notified by email with instructions on how to download the book. Click HERE to see the list of blogs. *This novel contains coarse language, violence, and sexual themes. ​Sonia yearns for sharp objects and blood. But now that she’s rehabilitating herself as a “normal” mother and mathematics teacher, it’s time to stop dreaming about slicing people’s throats. While being the wife of Melbourne’s leading drug lord and simultaneously dating his best mate is not ideal, she’s determined to make it work. It does work. 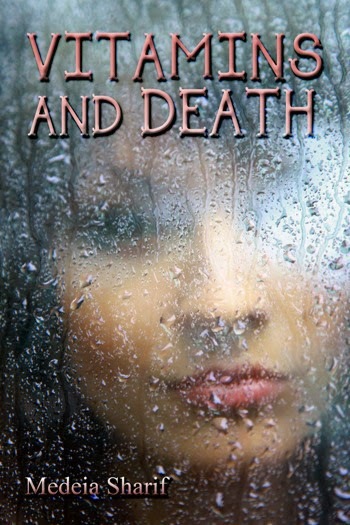 Until Mia, her lover’s daughter, starts exchanging saliva with her son, Mick. They plan to commit a crime behind Sonia’s back. It isn’t long before she finds out and gets involved to protect them. But is protecting the kids really Sonia’s motive? Click HERE for purchase links. 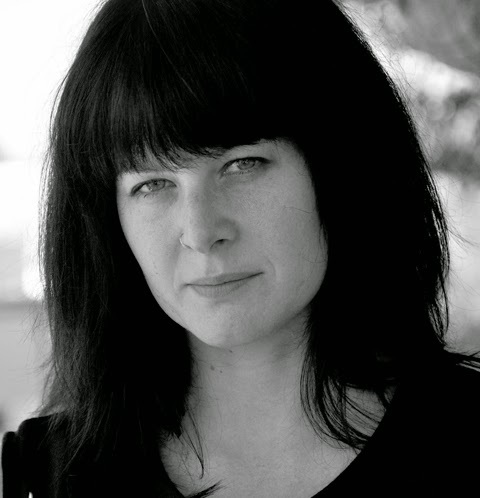 Jessica Bell, a thirty-something Australian-native contemporary fiction author, poet and singer/songwriter/guitarist, is the Publishing Editor of Vine Leaves Literary Journal and the director of the Homeric Writers’ Retreat & Workshop on the Greek island of Ithaca. 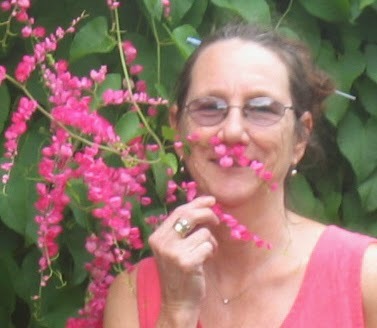 She makes a living as a writer/editor for English Language Teaching Publishers worldwide, such as Pearson Education, HarperCollins, MacMillan Education, Education First and Cengage Learning. • Who is my target audience? • What are my book’s benefits? • Does my book fill a need? Stop by for the rest! 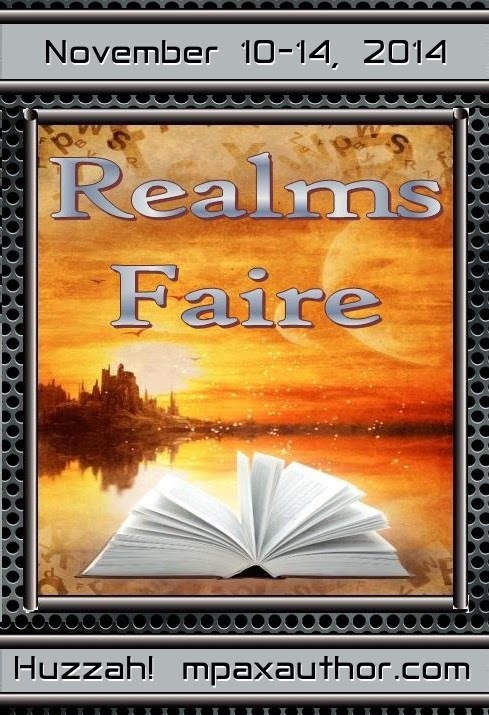 M. Pax could use your help in getting the word out about this year’s Realms Faire. The faire is about you and helping you gain some visibility for your work. It has several opportunities to help you do that. 1 - Be a sponsor and donate prizes. 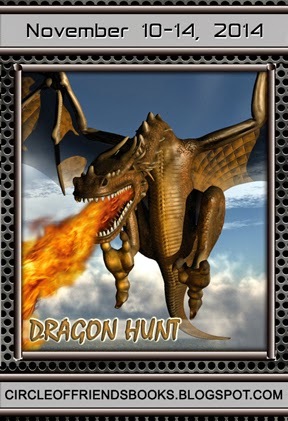 This gets you listed on the Realms Faire scrolly and pages. The events giving away your swag will mention you. 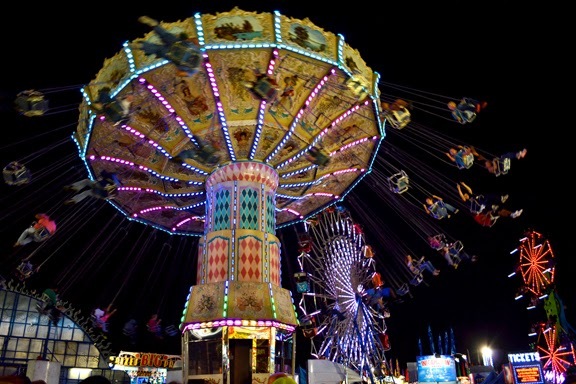 2 - Test your mettle in the joust. People will be cheering for you for five days straight. You will get a spotlight on one of the five days. You get a nifty badge. Limited to 10 knights. 3 - Duel with words in Dueling Bards. You and your work are spotlighted on one day. Limited to 10 bards. We really need more Knights and Bards! Click on the links above if interested. Hope you can all join us November 10-14th! Will you be joining either event? 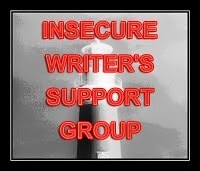 Today marks the one year anniversary since The Insecure Writer’s Support Group Website opened. The admins are putting together an anthology to celebrate, The Insecure Writer’s Support Group Guide to Publishing and Beyond. You can post your submission today (please go to the IWSG Site and enter your link on this page afterwards) or email it to the IWSG or Alex. The topics are writing, publishing, and marketing. I’ve already sent in my submission, so today I’ll just talk about writing insecurities. I pulled back last month to write more, and of course received a ton of formatting jobs instead. Does anyone else have that same challenge? Making a dream story into a real story?